Guest house consist of 5 luxury rooms. Feridhoo is one of the inhabited islands of Ari Atoll and it is located on its eastern fringe in the Republic of Maldives. 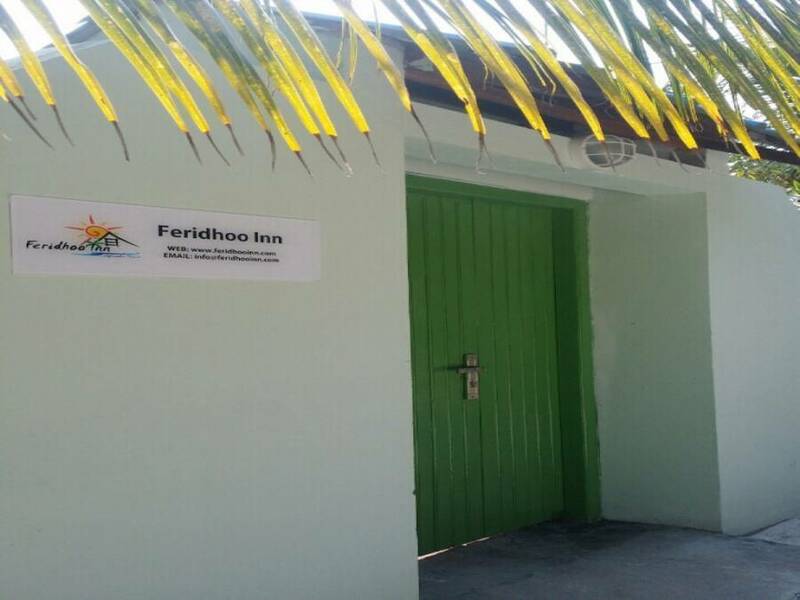 Feridhoo Inn is located in the Ari Atoll Feridhoo, which is surrounded by many resorts, uninhabited islands, sand banks and diving spots. 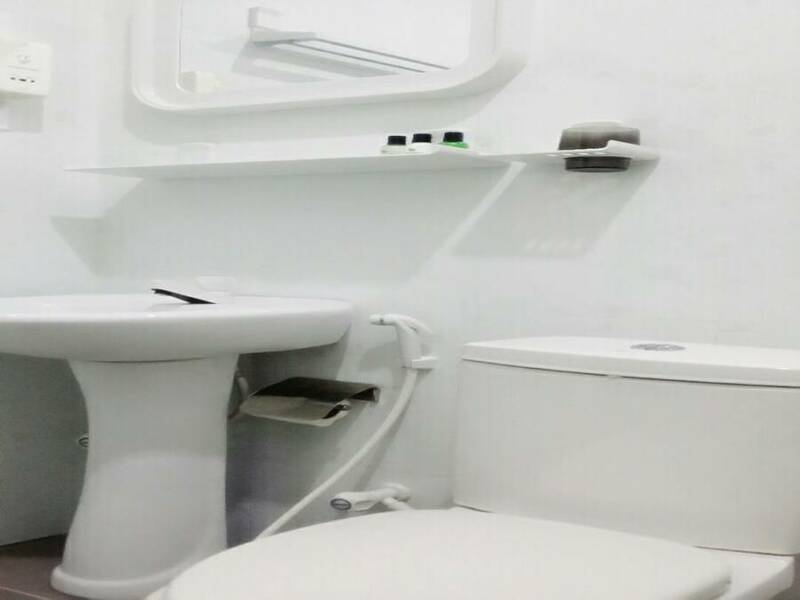 Consisting of 5 luxurious rooms, our guesthouse is fully furnished with attached bathrooms and our rooms have facilities like air conditioning, free wifi, cable, and all the facilities which you would require during your stay at Feridhoo Inn. In addition to that, we have a restaurant providing you with both international and local cuisines which are cooked by a world class chef to the International standards. 24 hours reception and all most all the services for guest. Located in a inhabited island of Maldives "Feridhoo"
If stay more than 4nights then discount of $5 per night will give. If booking is cancel before 7days of check in then it's free of cost. If booking cancel or no-shows after 7days of check in time then full Amount of the booking will be charge. Upon your arrival to the sunny side of life our tour guide would be welcoming you by receiving you at INIA (Ibrahim Nasir International Airport). From there onwards our guide would be accompanying you to the next transfer terminal.